He has over 30 years experience in the health and fitness industry and has a true passion for helping others reach their true physical potential. Be sure to check out Steve’s Supplement Stacks for attaining a truly aesthetic physique. 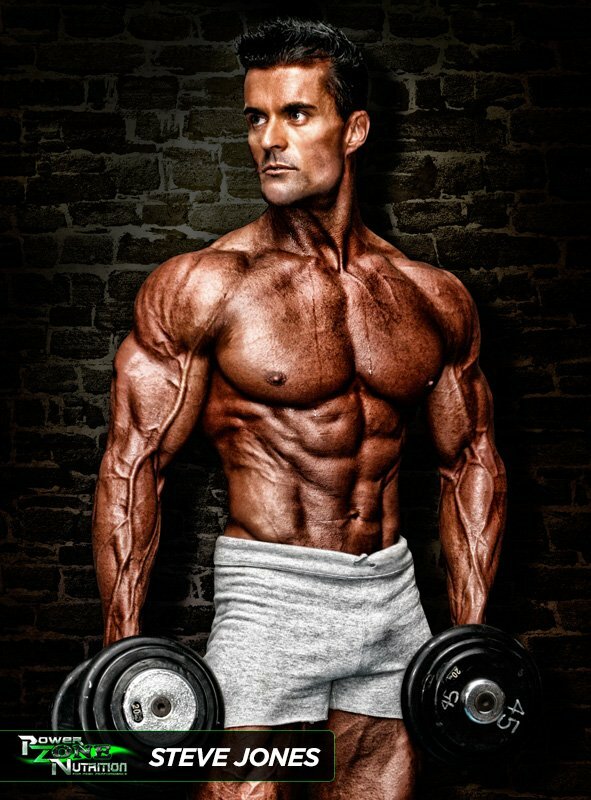 Also make sure you check out his “Keys To Physical Perfection Program” a program that contains over 30 years on knowledge on how to unleash your true physical potential and get the body you have always dreamed of. If you wish to contact Steve direct please click the link below to the contact form.